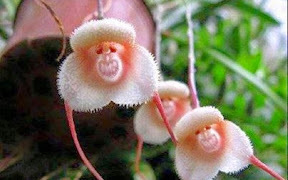 The Amazing Grinning Monkey Orchids Where do you buy them? Online? How much?